Birchman exists to raise passionate disciples & disciple-makers in Fort Worth and in every nation through worship to God, discipleship through community, personal evangelism of the lost, and service to the church and to the Lord. We have a variety of ways for you to connect with people, grow in your faith and live life together. No matter what stage of life you're in, there is a place for you at Birchman. We trust that this site will be a valuable hub of information for what God is doing through our Birchman family. 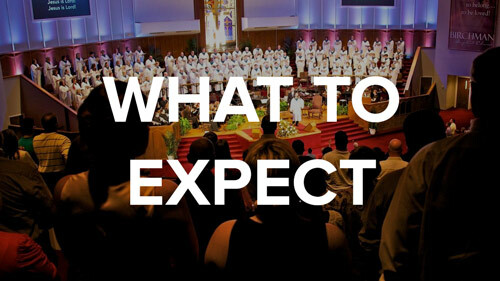 Check our latest sermons online. Birchman exists to GLORIFY GOD by MAKING JESUS KNOWN in Fort Worth and around our world. We have several ways throughout the week for you to get connected with our community. Learn more about who we are and what we believe.